One of the most well known members of the sunfish family that is native to North America is the largemouth bass. Also known as a black bass, bigmouth, widemouth bass, bucketmout, Florida largemouth, green bass, Florida bass, green trout, Oswego bass, linesides, southern largemouth, and northern largemouth; it is the state fish of Alabama, Georgia, Mississippi, and Florida. It is also the official sports fish of Tennessee. Although it is the official fish in the above 5 states, the largemouth bass does exist in the lower 48 states of the USA. It is more popular in south-eastern states as many largemouth varieties can be found. 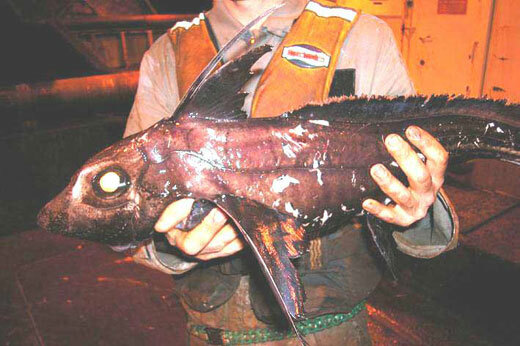 However, they are actually an invasive fish in New Brunswick, Canada, where they eat native fish and bring in sea lice. 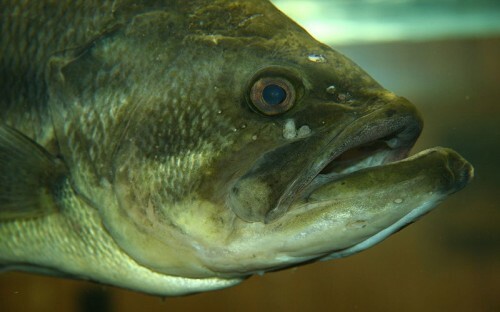 The largemouth bass can be distinguished by its olive green skin. Its skin has a series of dark or black blotches, which form a horizontal but jagged stripe along each side. Its upper jaw is very large, which is how this species got its name. 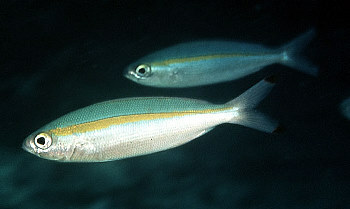 Female basses are larger than their male counterparts. The largemouth is the largest type of black bass, as they have been recorded to grow as long as 75 cm, and weigh about 11.4 kg. On average, largemouth basses live for around 16 years. 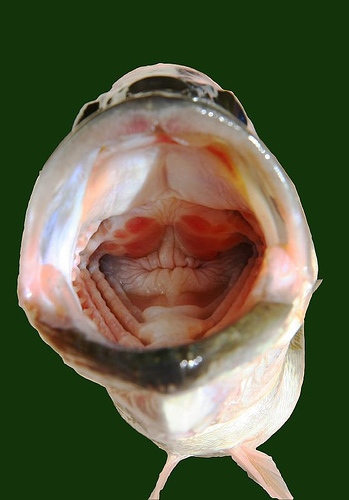 The diet of juvenile and adult largemouth bass are different. Juvenile largemouth bass eat small bait fish, small shrimp, scuds, and insects. On the other hand, adults eat snails, crawfish, bluegills, frogs, salamanders, snakes, bats, and even small water birds, mammals, and baby alligators! However, in larger reservoirs and lakes, adults have a diet of almost just fish like sunfish, shiners, trout, shad, and shiners. They are really courageous when seeking food, as they can seek prey that is almost 35% larger than their body length! However, studies have shown that largemouth bass prefer to hunt in areas with weedy waters. If there is little to no cover, bass will either become stunted or starve. Yep, it's really got a HUGE mouth! Most anglers love largemouth bass, because this fish gives an exciting fight for survival. This fish will sometimes even become airborne in order to try and throw off the hook. The types of lures anglers use to catch largemouth bass are lures with plastic baits such as plastic worms, as well as crankbaits, jigs, and spinnerbaits. Livebaits can also be used, such as frogs, minnows, nightcrawlers, and crawfish. In order to catch a trophy bass, swimbaits and golden shiners can be used. Golden shiners are considered the best to use to catch trophy bass, but only when they are sluggish because of the summer heat or it is really cold in the w inter time. Fortunately for the largemouth bass, there is a strong cultural pressure for anglers to release the fish after it has been caught. If largemouth bass are handled with care, they actually respond well to catch and release techniques and some specimens can actually be hooked and released many times.